John became a partner on January 1, 2016 but has been with EPR since 2007, completing his CGA designation in 2012. 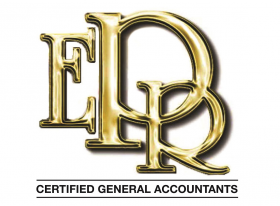 He is focused on small-to-medium business accounting and taxation, personal income tax and estates and trusts. His focus is on providing professional, quality service to help clients succeed in their business ventures. John is an active member in the community and joined the Chamber in 2013; he believes that the Chamber provides a strong voice to help develop and support local business and helps to create a connected, prosperous local business community. 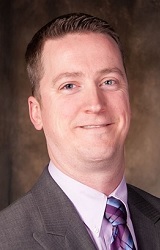 When not working, John enjoys spending time with his wife and 2 young children, golfing and snowboarding.